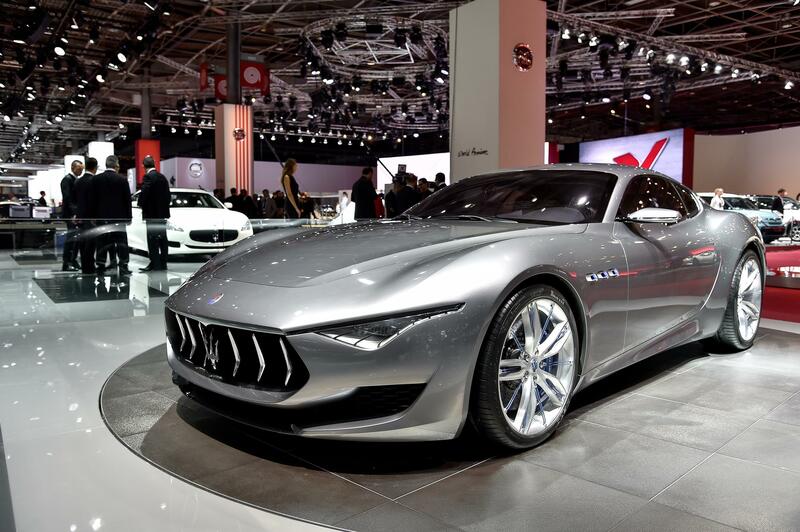 Updates presented this year at Paris Motor Show are interesting, innovative, important and long-awaited. Almost all are the newest members of leading families produced by the more common modular platform. 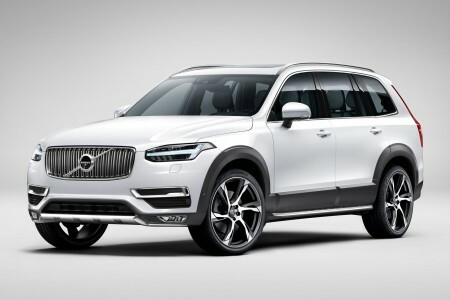 Volvo really change a successful model – XC90, which is currently on the road for 12 years. The new generation comes as a premiere in the history of the brand from many points of view, built on the same modular SPA platform, which in future will serve as a basis for other models. SUV has seven seats and is sold with an engine range consists of the 2.0-liter units. The engine develops 190 hp turbo diesel D4, D5 biturbo engine version offers 222 hp T5 gasoline turbo is 254 hp and 320 hp T6. The peak will be the hybrid plug-in T8, the T6 gasoline engine will be paired with an electric motor of 80 hp. French Renault Espace MPV reached the fifth generation, on this occasion the model changing its style and getting a crossover allure. Valence SUV design is accentuated by high ground clearance and huge tires, but also the new Espace remains true to traditional doors, although sliding rear doors are more prevalent in this group. Novelty CFMI modular platform built on the brand can be ordered and bought five or seven seats, and only with four-cylinder turbo engines. Suzuki Vitara is several decades now a prominent character in the segment, the Japanese showing a new generation model. Simple versions can be ordered with front-wheel drive from spring. 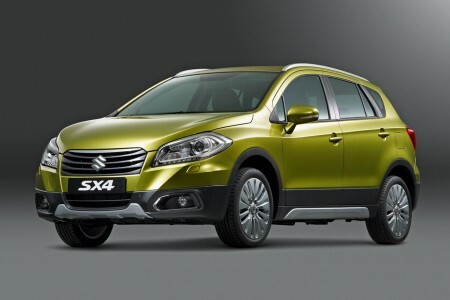 Optionally, however, this model can be equipped with Automatic four-wheel drive adopted from SX4 S-Cross. Vitara comes with several engines of 1.6 liter petrol and diesel, the Japanese claiming that have the lowest emission of pollutants in the segment. New Land Rover Discovery Freelander Sport replaces the old model, with an aluminum body that provides space for 5 + 2 seats – a unique case among compact SUVs. The model will appear early next year with the 4-cylinder turbo engines, both petrol and diesel with six-speed manual transmission, and the automatic 9-speed. The famous brand comes even in this segment with excellent angles, ground clearance of 212 mm and Adaptive Terrain Response off-road system. Also will be the second model series after Volvo V40 equipped with airbags for pedestrian protection. It was presented small SUV of Fiat 500 family. With version X, the Italian automaker is trying to attract customers to the Nissan Juke, Mini Countryman and Renault Capture. Technical bases of the new 500X were taken from the Jeep Renegade, thereby holding off-road capability than the usual in this category. The engine range consists of units comes with 2 and 4 cylinders the brand, MultiAir petrol or MultiJet diesel. Top versions can be equipped with four-wheel drive, respectively automatic transmission in 9-speed.